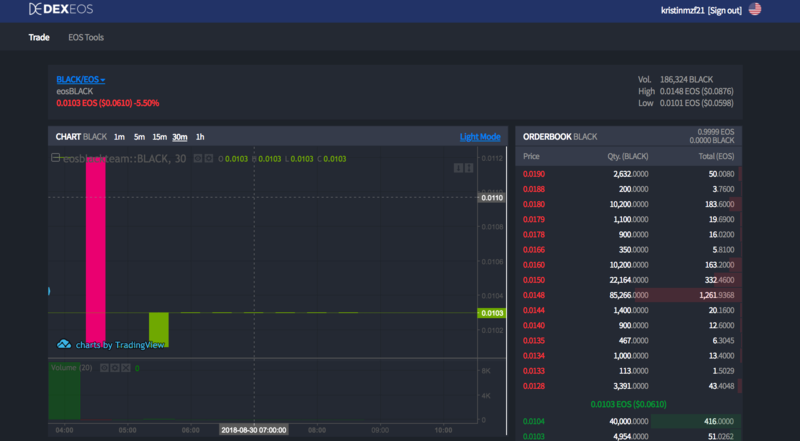 So you are interested in DEXEOS, but have no idea where to start? a. 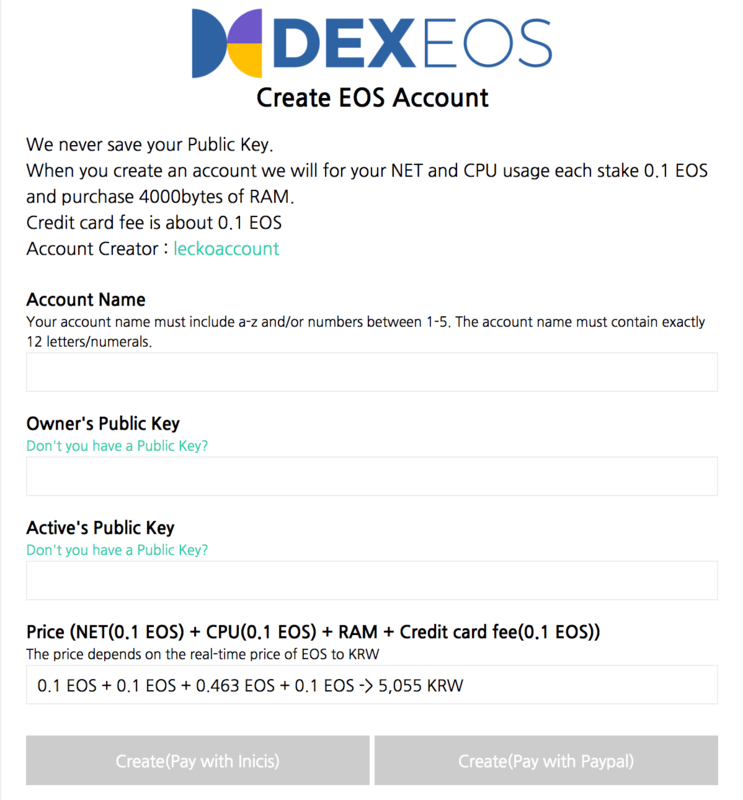 Choose an account name, this will be your new OFFICIAL EOS account name. b. In the box saying “Owner’s Public Key” enter your “Public Key” (which should be written down and saved from when you set up Scatter). c. In the box saying “Active’s Public Key” enter your “Public Key” AGAIN (which should be written down and saved from when you set up Scatter). d. Now make sure the public key you entered exactly matches the one received from Scatter. e. Then click on “Create (Pay with Paypal)”. f. Follow the payment instructions. j. On this page, click on “Select Identity” (which should be your active account key). Then click on “Accept”. Hopefully, this process wasn’t too difficult for you, but if you have any problems please feel free to comment below or directly contact DEXEOS through our Telegram group.